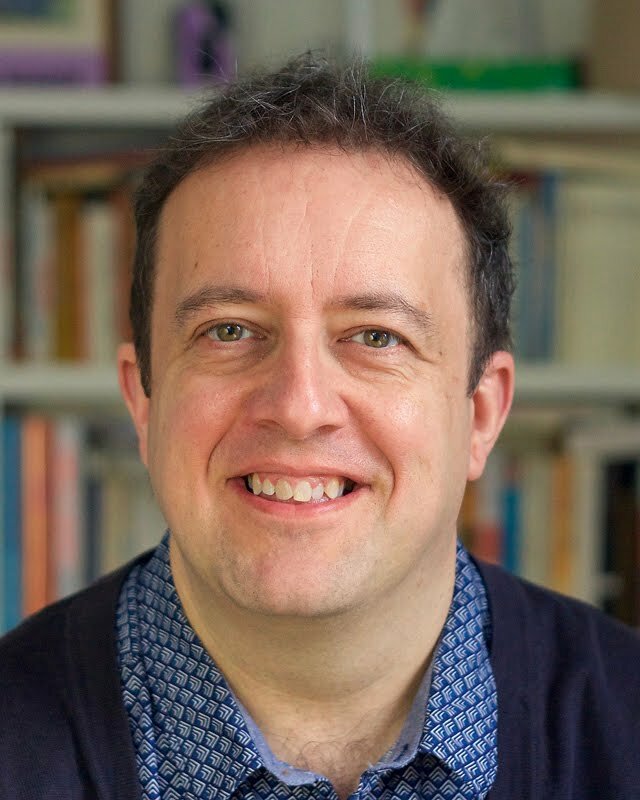 Behind every great writer there is a beloved pet, providing inspiration in life and in death, and companionship in what is often a lonely working existence. They also offer practical services, such as personal protection, although they may sometimes eat first drafts or bite visitors. 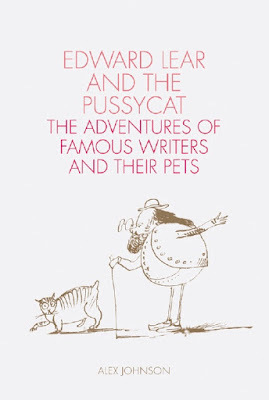 This book salutes all of the cats and dogs, ravens and budgerigars, monkeys and guinea pigs, wombats, turtles, and two laughing jackasses, who enriched the lives of their masters and mistresses, sat on their keyboards, slept in their beds, and occasionally provided the creative spark for their stories and poems. Delve into this captivating collection of the world's 100 most iconic menus which reveal not just the story of food but periods of history, famous works of literature, notable events, and celebrity figures from prehistoric times up to the modern day. 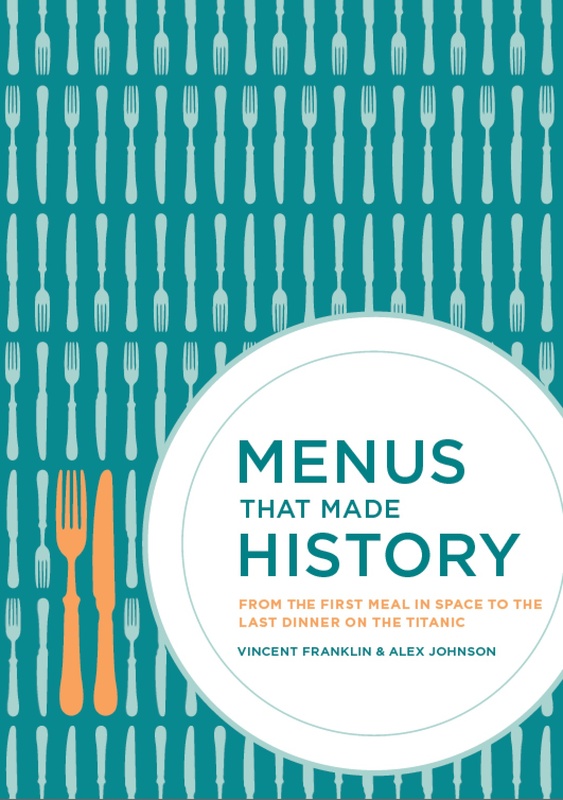 Each menu provides an insight into its particular historical moment - from the typical food on offer in a nineteenth-century workhouse to the opulence of George IV's gargantuan coronation dinner. Some menus are linked with a specific and unforgettable event such as The Hindenburg's last flight menu or the variety of meals on offer for First, Second and Third Class passengers on board RMS Titanic, while others give an insight into sport, such as the 1963 FA Cup Final Dinner or transport and travel with the luxury lunch on board the Orient Express. 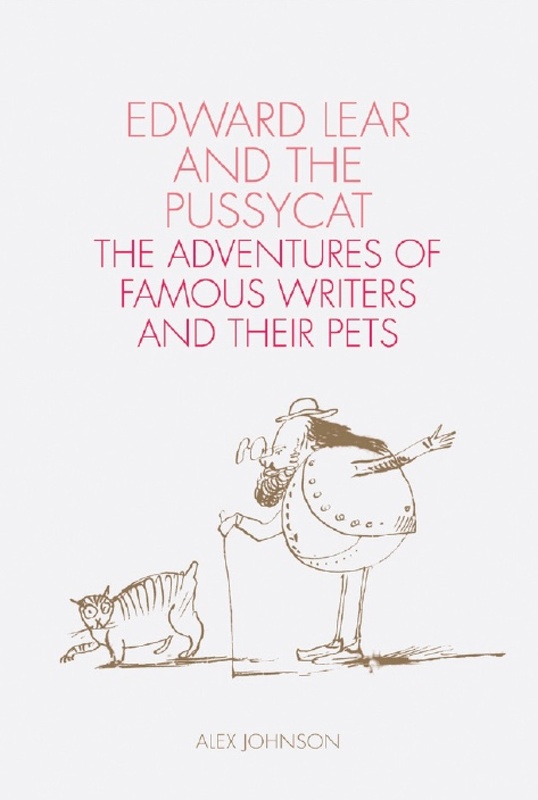 Also included are literary occasions like Charles' Dickens 1868 dinner at Delmonicos in New York as well as the purely fictional and fantastical fare of Ratty's picnic in The Wind in the Willows. This fascinating miscellany of menus from around the world will educate as well as entertain, delighting both avid foodies and the general reader.